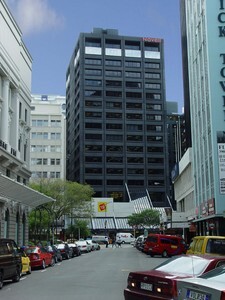 Calculated to generate positive revenues - the imposing Sharp House office block in Taranaki Street is on the market for sale. 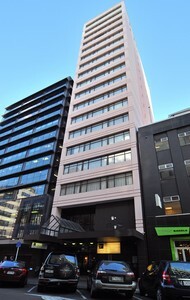 Inner-city apartment living for many young couples has just become considerable more achievable with a 100perent finance deal on apartments at The Wakefield. 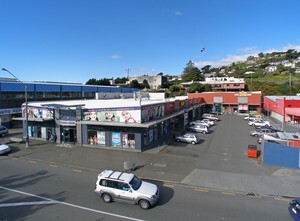 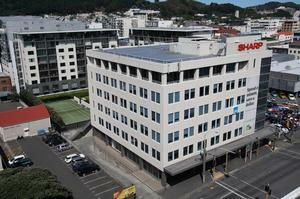 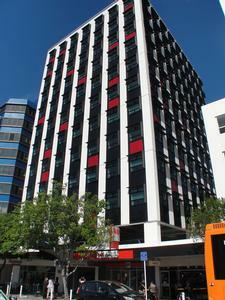 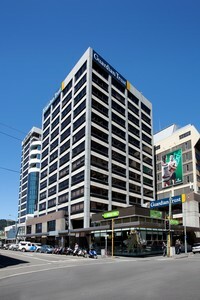 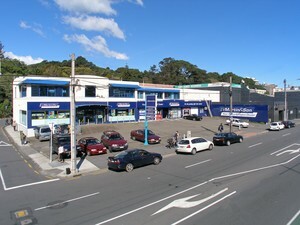 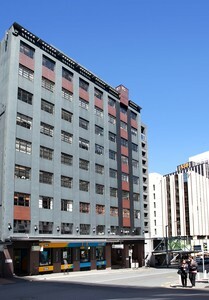 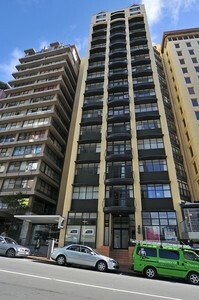 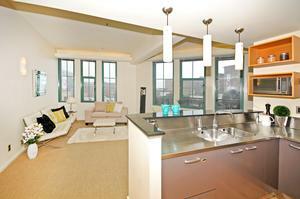 Aorangi House at 85 Molesworth Street, Wellington, has been sold by Bayleys for $18.6 million. 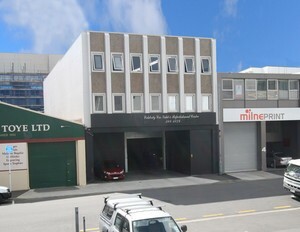 How the Republic2 development will look on completion. 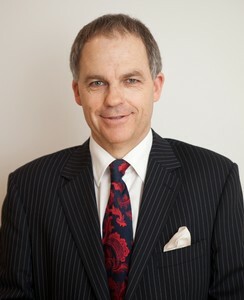 Bayleys Valuations new senior team member Chris Orchard.